September in many ways can be regarded as the start of the new gardening year. Now is a good time to take stock of the successes and failures of your allotment and put plans in place to ensure next year will be better. If you are a keen gardener and own an allotment then you will know that water is in short supply and as prices rise and droughts take hold there has never been a better time to consider installing a borehole at your allotment. With your own supply you won’t be at the mercy of the water companies. You also will not have to obey the hosepipe ban when there is a drought as the Water Supply Regulations of 1999 do not apply to boreholes. Once you have invested in your borehole then you can drink your own filtered water and never worry again about watering your precious marrows, carrots and winter lettuce. Now that the cooler days are drawing in it is the perfect time to sow oriental vegetables which are hardy enough to withstand the cold of winter. You can also plant out your spinach and early turnips. Check your brassicas and remove any yellowing leaves. Stake and tie in any tall growing crops such as Kale, broccoli and Brussel sprouts. Many allotment sites run happily on a mains water supply and some are lucky enough to have access to spring water. However if this is not the case then there are a few steps you can take to identify if you can install a borehole. 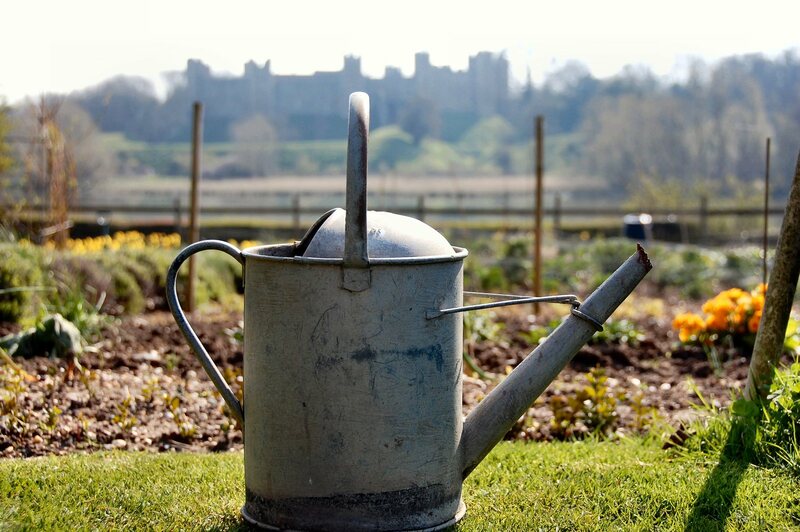 The National Allotment Society has lots of hints and tips about using water wisely and water harvesting regardless of whether the site has access to mains water. The first step is to discover if there is water under your allotment and how deep. For a fee the British Geological Survey will send you an assessment of your area which will give the well driller a good idea of where to drill. 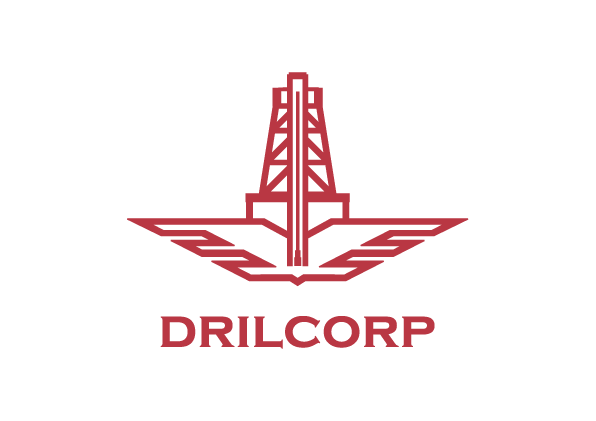 Once this has been established, then it’s time to book Drilcorp to drill your borehole. There is no legal stuff or licences needed as long as you are only looking to extract less than 20 cubic metres per day. If you are considering an allotment or already own one then here are a few contact details which may be useful. Creating a new allotment site.